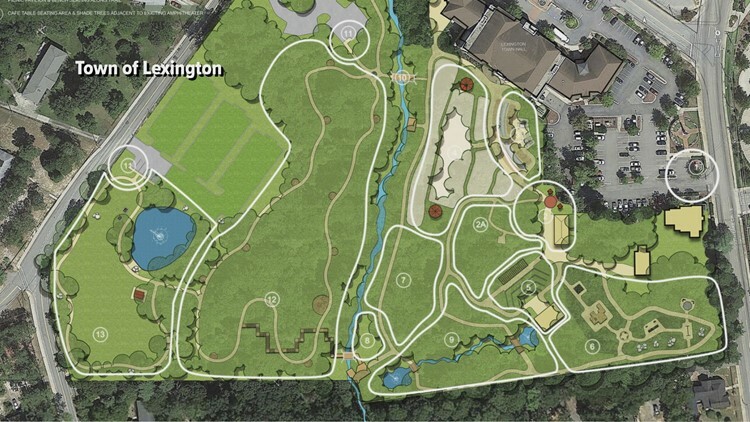 Changes are coming to the Town of Lexington's oldest green space according to officials. LEXINGTON, S.C. — Town of Lexington officials are looking into expanding and renovating one of their most popular parks. Street Squad has spent some time on some of the road projects they've been working on but now we have something different for you. Mayor Steve MacDougall announced changes will be coming to one of the most popular parks they own. It's the Virginia-Hylton-Park right behind Town Hall. The Town of Lexington is hoping to add more pavilions, garden and yoga areas, and more recreational spots around the park. Right now. the park is 6.5 acres but it's expanding an additional 8.25 acres. Recently Lexington developed the Virginia-Hylton-Park Committee to help fund the renovations to the park. In November, the town hosted their first Hops and Harvest Craft Beer festival, raising $4,000. The mayor said in his State of the Town address that the Lexington Beautification Foundation has committed $200,000 to the project. 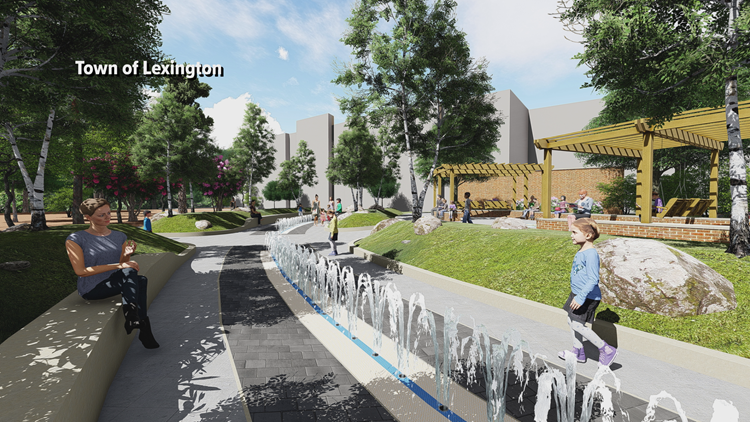 Renderings from the Town of Lexington on what update you could be seeing in Virginia Hylton Park. They're hoping to add more pavilions, garden and yoga areas, and more recreational spots around the park. The town is also looking to add a splash pad as well. The town does not know how much the project is total but collectively $204,000 has been raised. Right now, there has not been a timetable for the project and a date on when they will start construction.